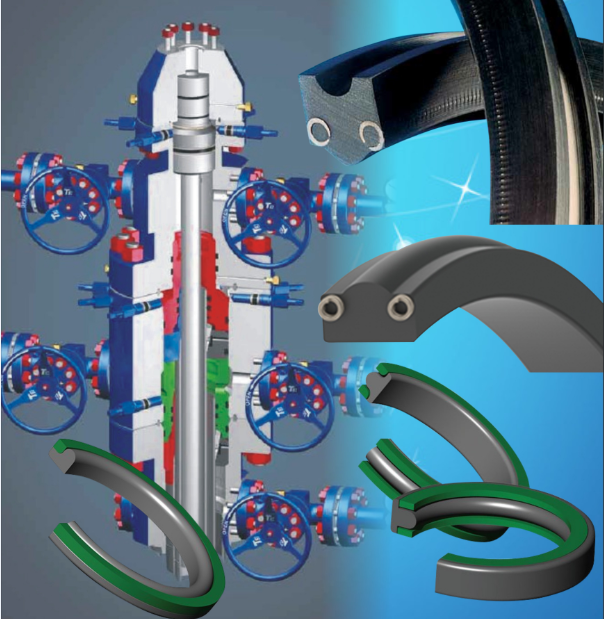 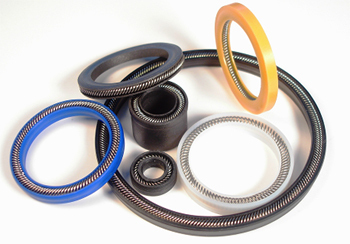 The Walle sealing slide and O-ring seal type GODA is a compact seal for cylinder pistons. 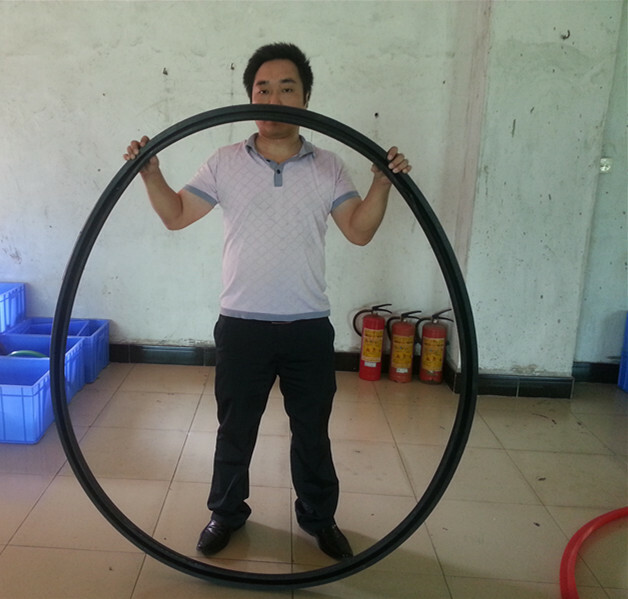 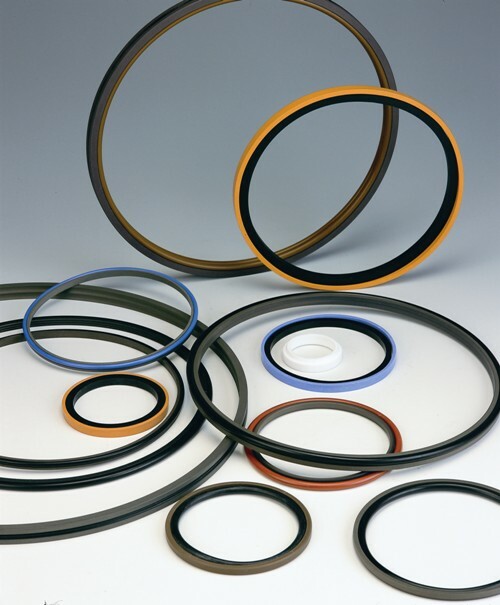 It can be used for simple and light-duty cylinder designs used in medium pressure ranges. 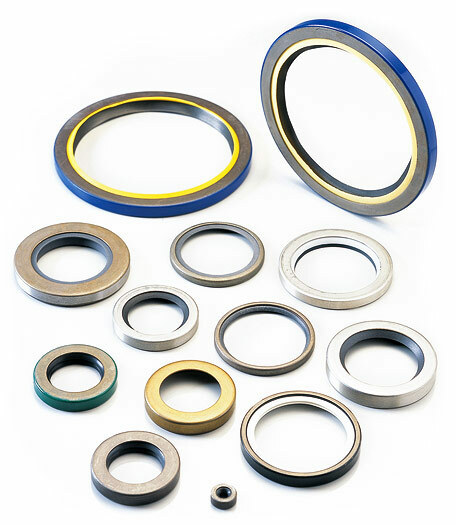 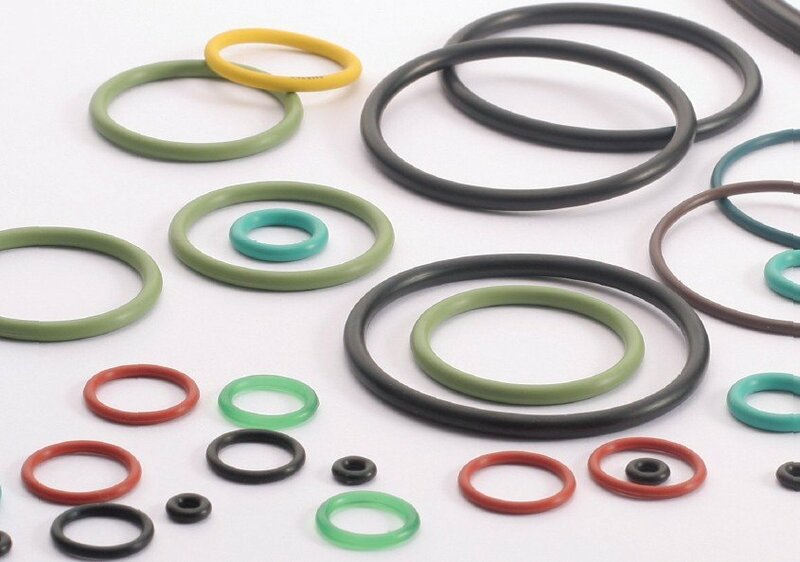 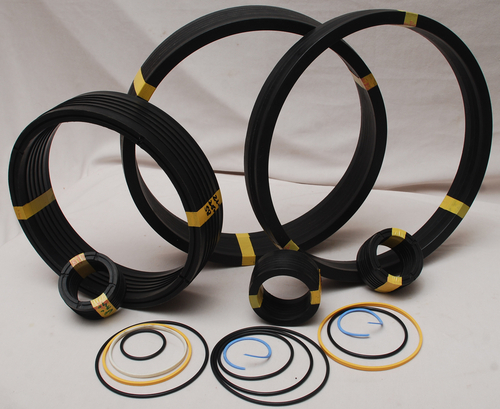 Compact design, good sliding properties and low breakaway forces are the main features of this doubleacting seal.